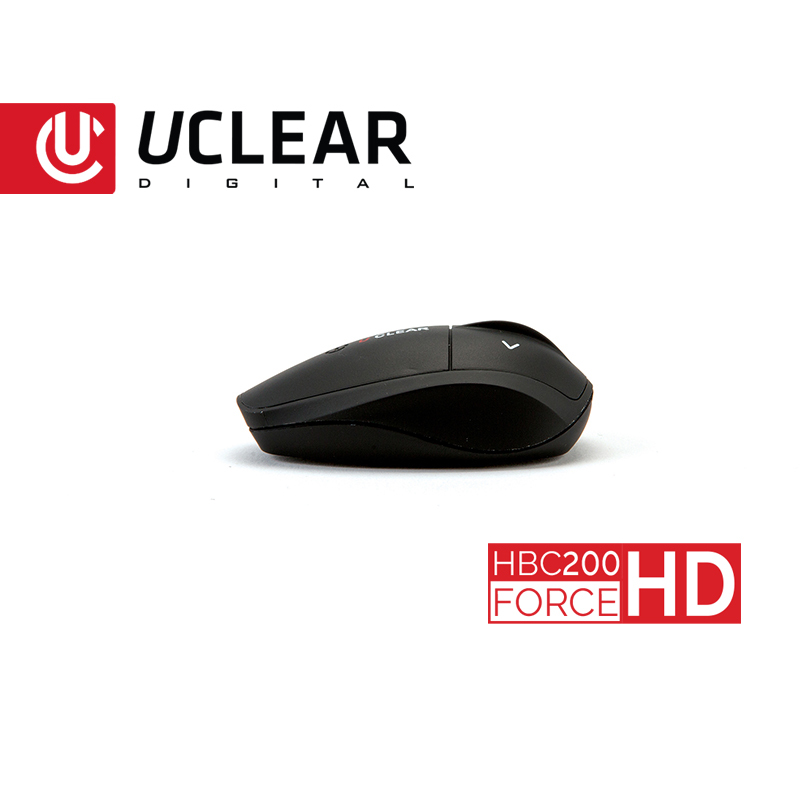 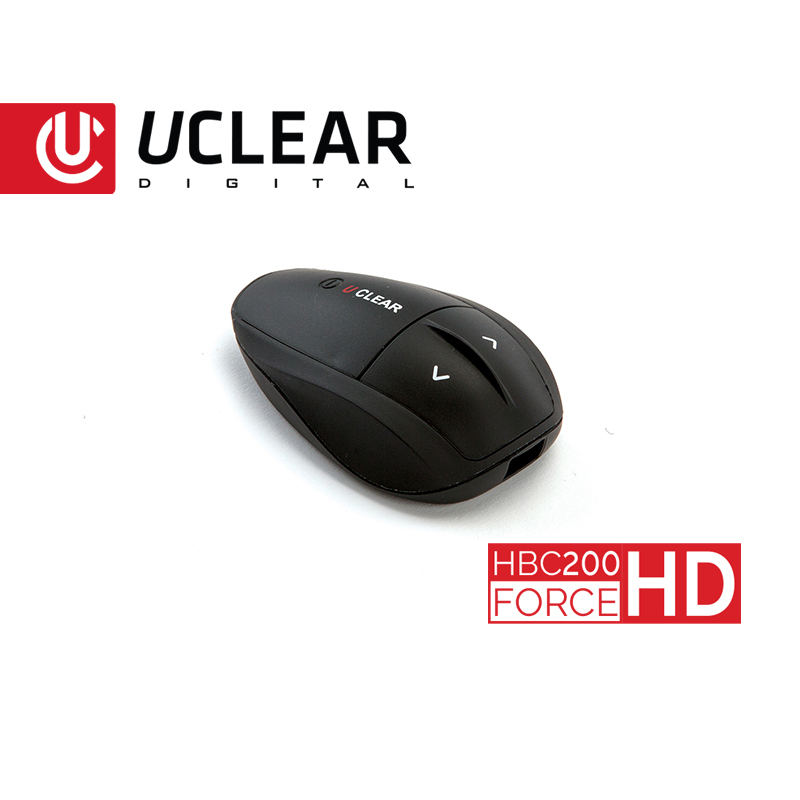 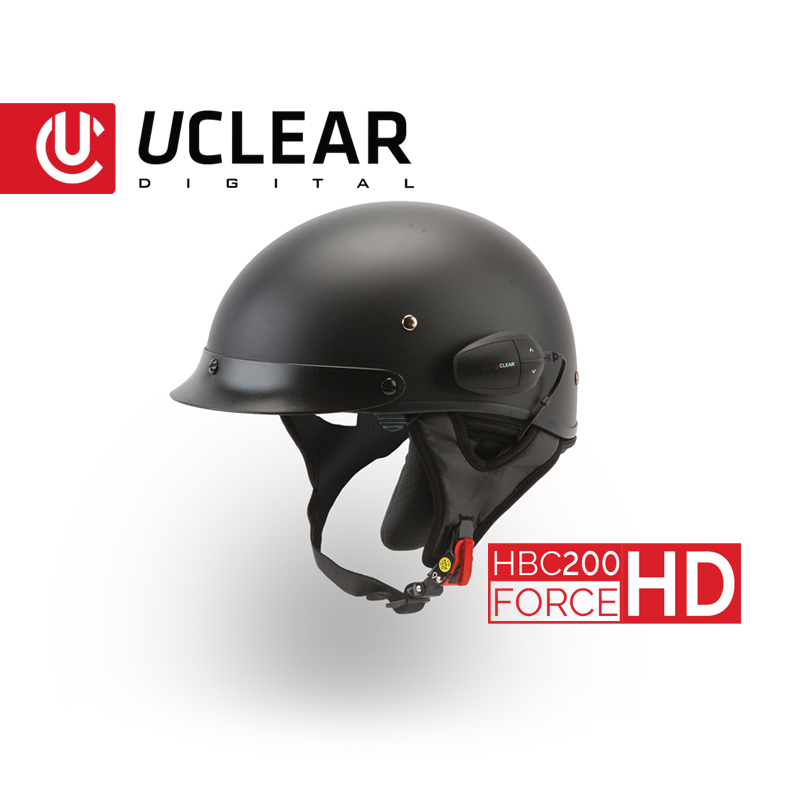 The HBC200 HD Force is the premier system for the year round rider. 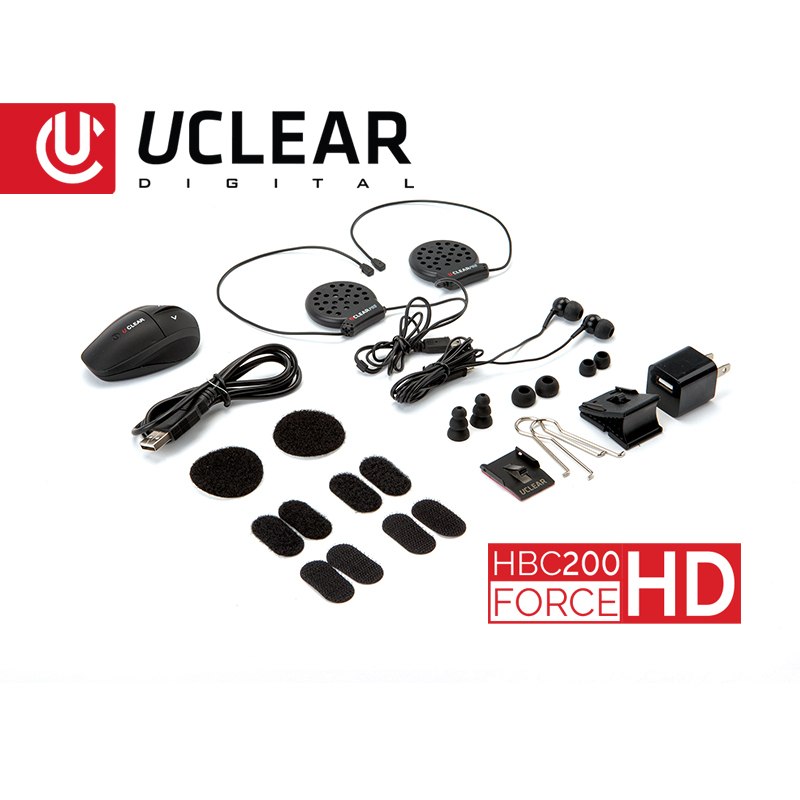 The HBC200 HD Bluetooth® Controller ensures riders receive premium connectivity, and the kit is complete with two options to deliver stereo audio for most helmet styles. 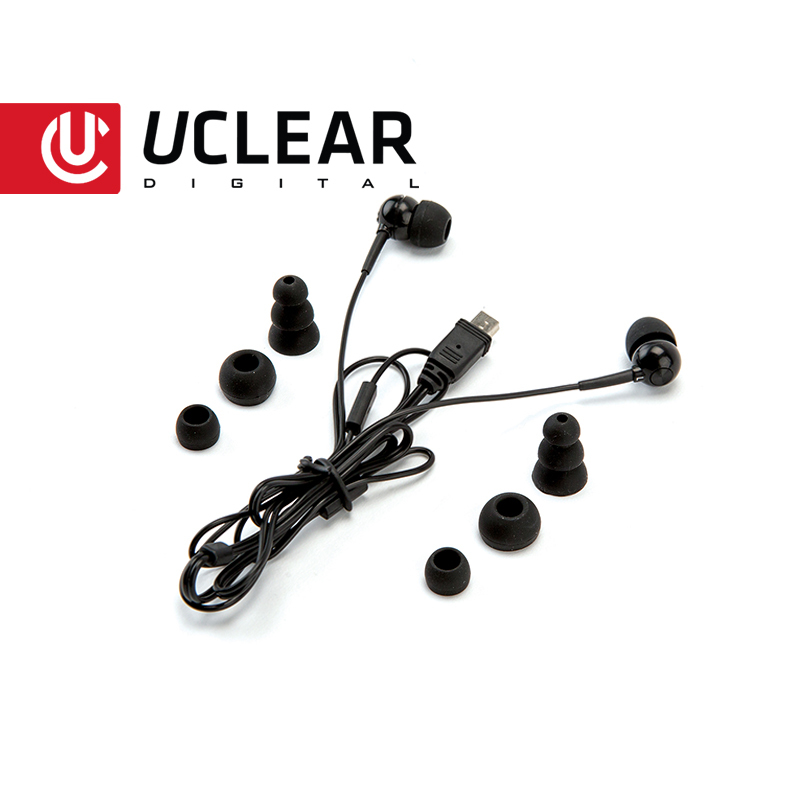 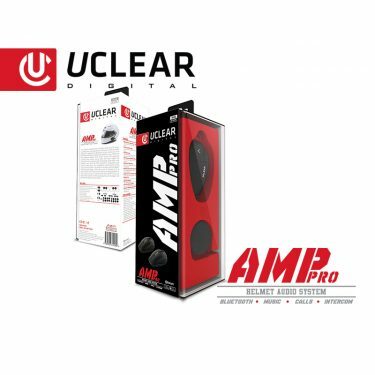 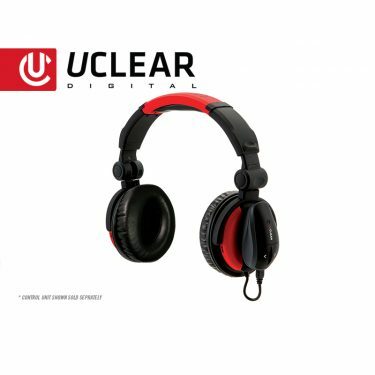 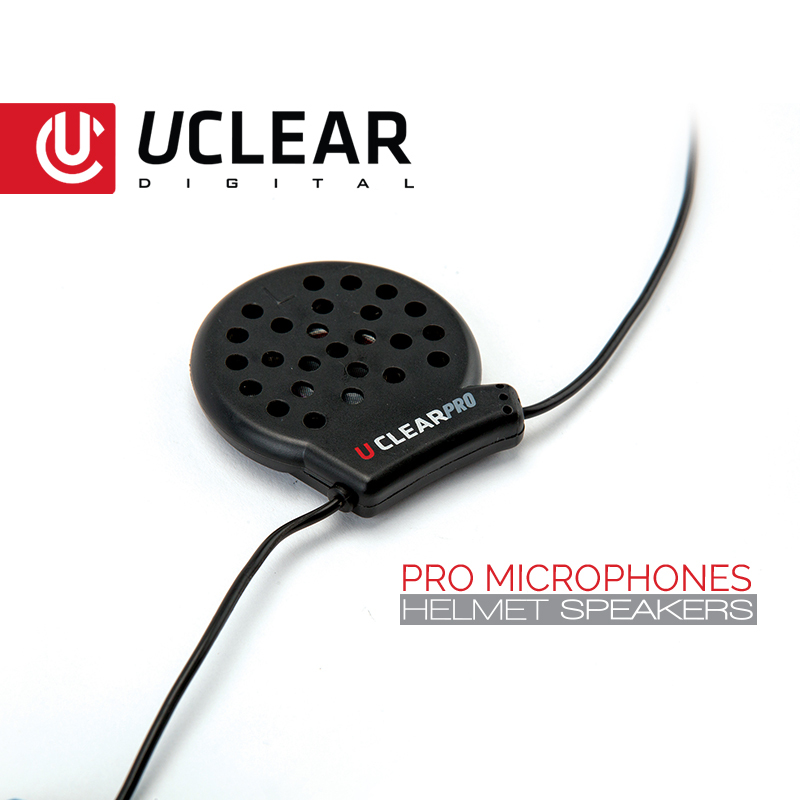 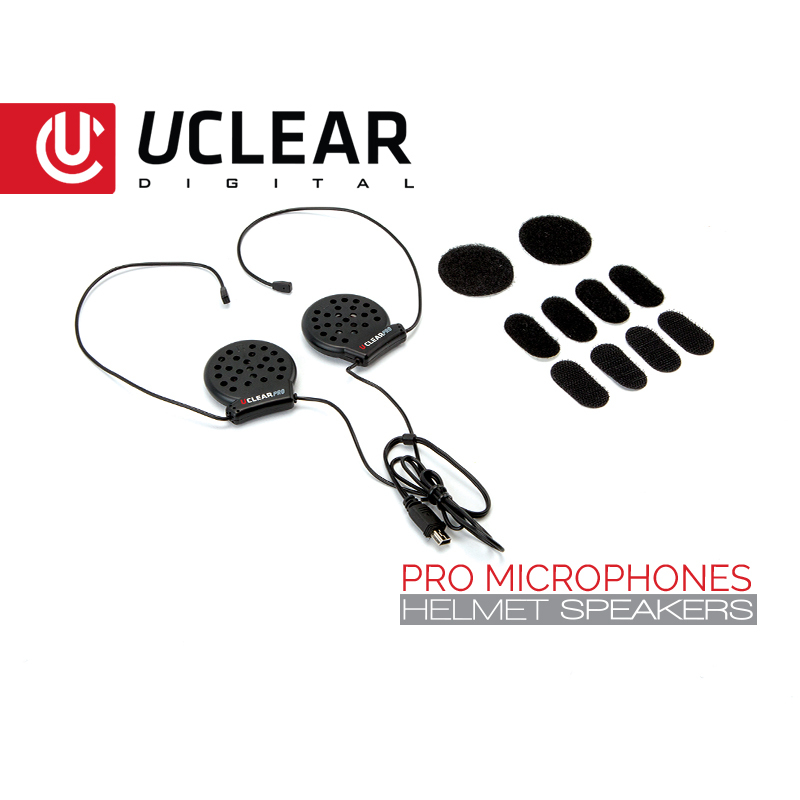 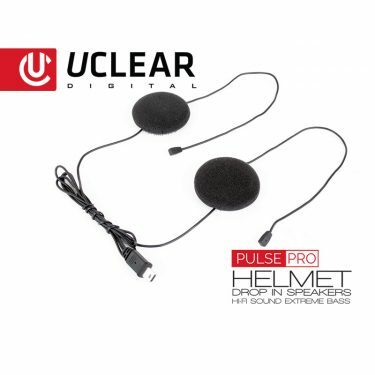 Supplied with a set of Long Earbuds designed for half helmet use, and a set of Pro Microphones for use in any ¾ or full-face helmets, both solutions feature our exclusive dual boom-free microphone for superior outgoing audio without any obstruction. 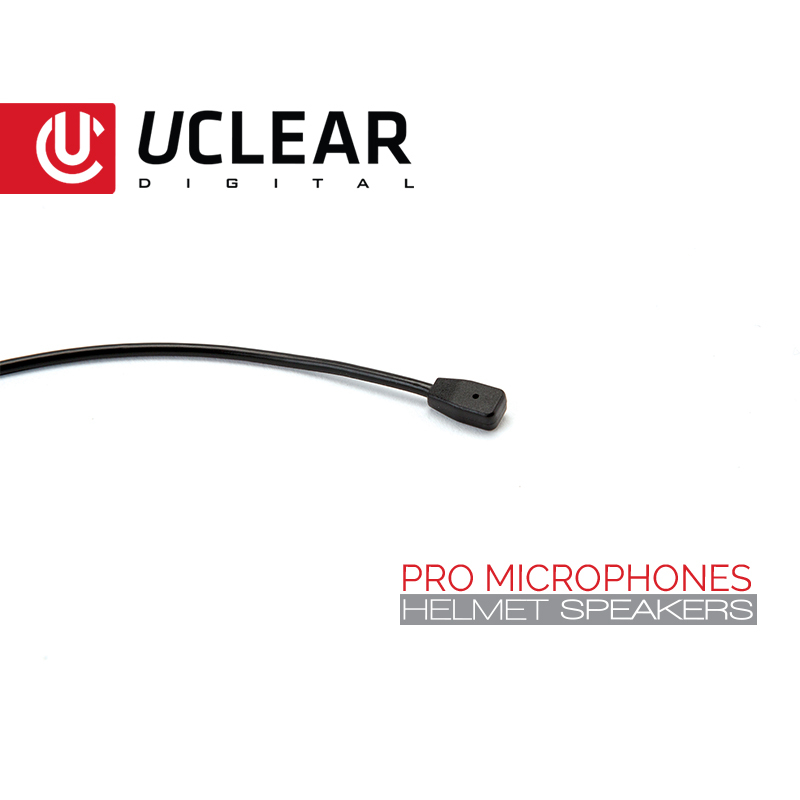 The HBC 200HD includes our groundbreaking, full duplex intercom system designed to expand the reach, range, and quality of group communications (10+ Riders) by up to 700 meters (.43 miles) for each UCLEAR rider that joins the conversation. 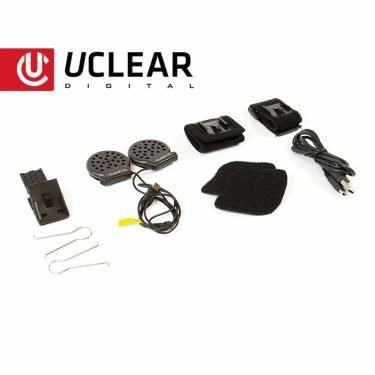 Voice-activated call pick up allows hands-free phone operation, and all our control units are water and temperature resistant. 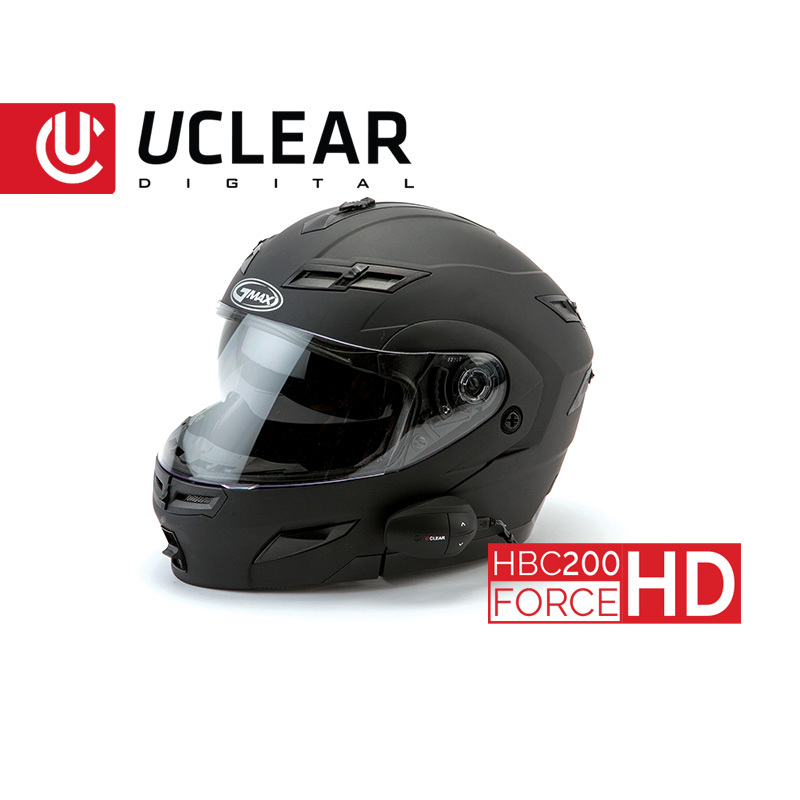 Ride with confidence no matter what season it is.